Eliza Ritchie was born on May 20, 1856 in Halifax, NS. She went to Dalhousie University in 1882, a year after the first women were admitted to Dal. She graduated with a Bachelor of Letters (honours in Philosophy) in 1887. 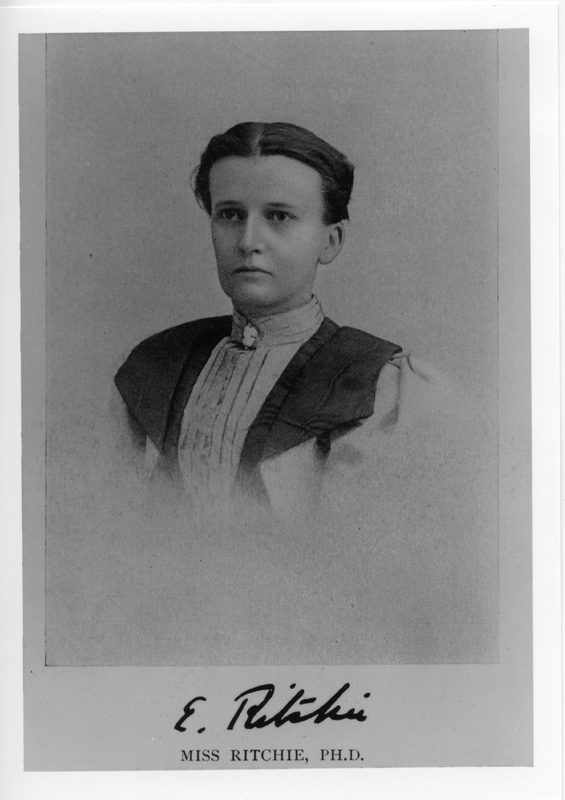 She was one of the first women in Canada to get a PhD, and the first female Dalhousie graduate to get a PhD, at Cornell in 1889. She taught at Vassar and Wellesley College in the US for ten years, interrupted only by a year when she went to Germany and Oxford University to further her studies. She returned to Halifax in the early 1900s, and focused on women’s suffrage and community activism. She was a staunch supporter of women’s education. 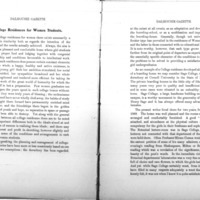 She lectured at Dalhousie University, volunteered with the Halifax Victoria School of Art (later known as NSCAD), was on the executive of the Local Council of Women of Halifax, and was a charter member of the Art Gallery of Nova Scotia. She was the president of the Dalhousie Alumnae Association in 1911, the first female to serve on Dalhousie’s Board of Governors in 1919, a founding member of the editorial board of the Dalhousie Review (1921), and the first woman to receive an honorary degree from Dalhousie in 1927. She passed away in Halifax on September 5, 1933. 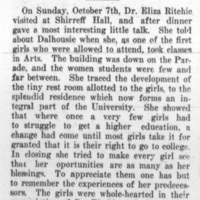 In 1985, the Eliza Ritchie Doctoral Entrance Scholarship for Women was created to honour Ritchie and to commemorate the centennial of women at Dalhousie. Eliza Ritchie graduated from Dalhousie College in 1887. Eliza Ritchie Hall was a Dalhousie residence built on South Street in 1986-1987. The building began as a women's residence, but became co-ed in 1990. The building was named after Eliza Ritchie because she advocated for women's rights and for a women's residence at Dalhousie. Ritchie spearheaded the creation of the first women’s residence at Dalhousie, Forrest Hall (1912), and served as its first warden. The architect responsible for Eliza Ritchie Hall was Ted Brown of John Preston & Associates. 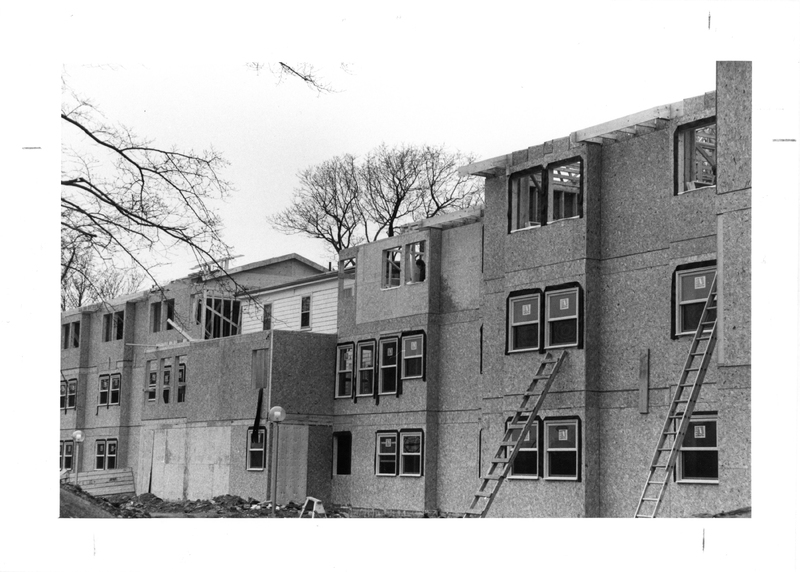 The building was built to address a housing shortage and took students' suggestions into account. Nova Scotia premier John M. Buchanan, Deputy Minister of Education Gerald McCarthy, and Minister of Public Works Stewart McInnes spoke at the building's opening in October 1987. 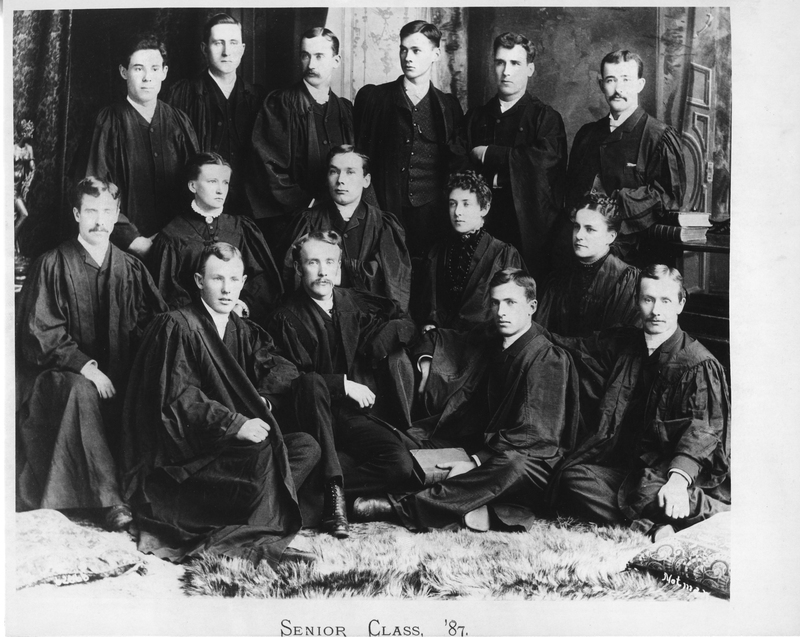 Eliza Ritchie Hall housed a tight-knit group of students, set apart from the other students because of the building's location. The building was demolished in 2015 to make room for a new fitness centre. Ritchie advocated for a large women's residence at Dalhousie. Eliza Ritchie spoke to Shirreff Hall's residents shortly after it opened in 1923. "Eliza Ritchie Hall," The Buildings of Dalhousie University, Dalspace. 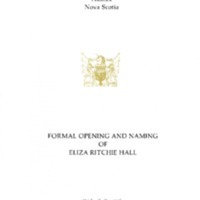 "The Little Residence that Could: Bidding Farewell to Eliza Ritchie Hall," Dal News. "Eliza Ritchie Doctoral Entrance Scholarship for Women," Dalhousie Faculty of Graduate Studies.